Nestled in the beautiful home counties countryside at the edge of the quaint village of Wethersfield, Essex, Upper Barns combines the rustic beauty of a 16th century barn with luxury contemporary accommodation. As well as being our family home, we have rooms available to rent on a short and long term basis. All of our guest rooms have an en-suite bath or shower room and benefit from a dedicated guest kitchen, sitting room, gardens and off-street parking. Short stays (from two nights to one month) can be booked through our Airbnb listing. 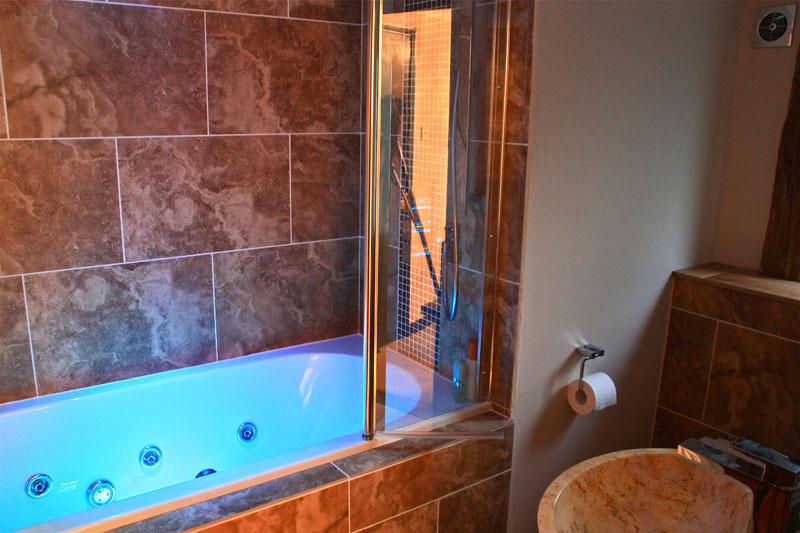 This room has a king size sleigh bed and en-suite whirlpool bathroom. 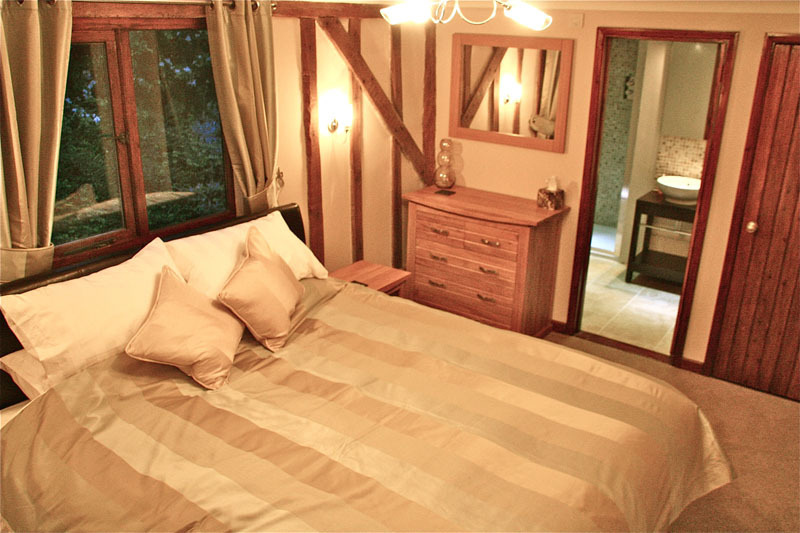 We offer sizeable discounts for both one week and one month bookings. Please check for availability here. 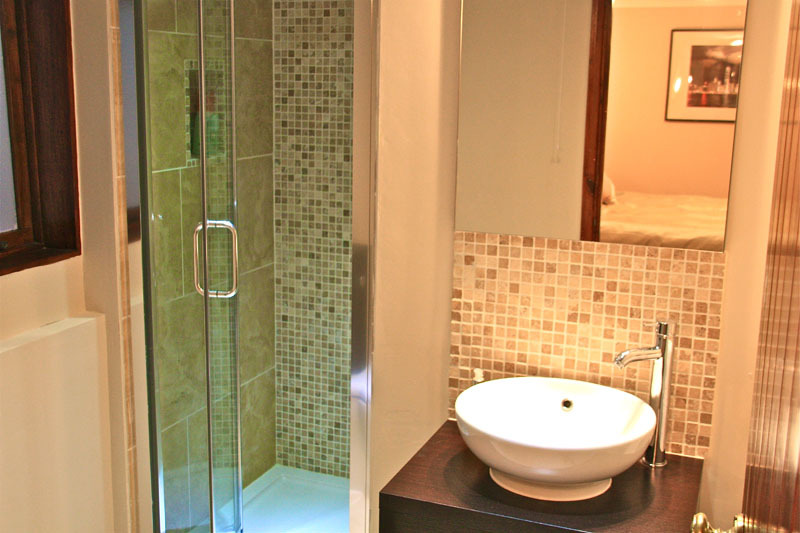 We have two king size rooms with en-suite shower room that are perfect for professional people who like their home comforts and their own space. We take tennants from one month to one year including full time and Monday - Friday letting, so please contact us to discuss your requirements. 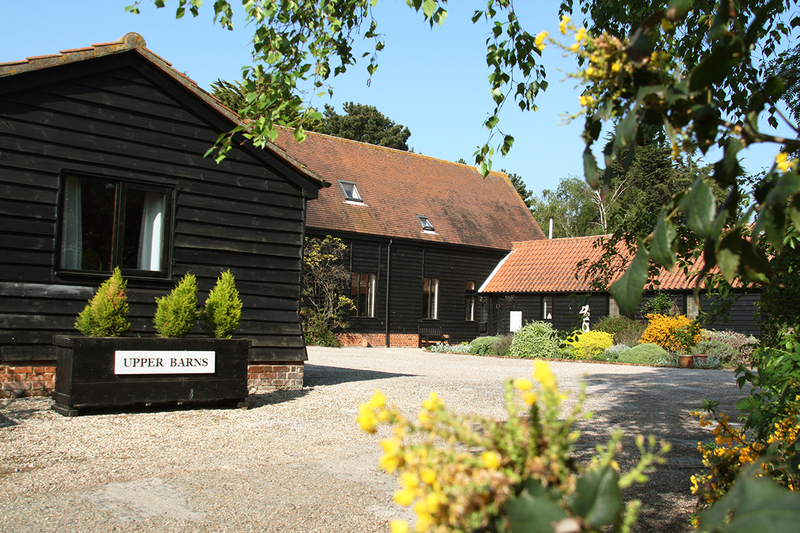 Upper Barns is located in the village of Wethersfield, just 5 minutes from the picturesque village of Finchingfield, 15 minutes from Braintree (and Braintree Freeport) and a short drive from local wedding venues including Spains Hall, Gosfield Hall, Hedingham Castle and Fennes. We are also a 30 minute drive from Stansted Airport, Chelmsford and Colchester. We have three guest rooms, all maintained to a high standard with central heating and en-suites with high pressure mains power showers. All the rooms have a lovely, comfortable bed (at least king-size) and a TV. There is also access to Wifi. 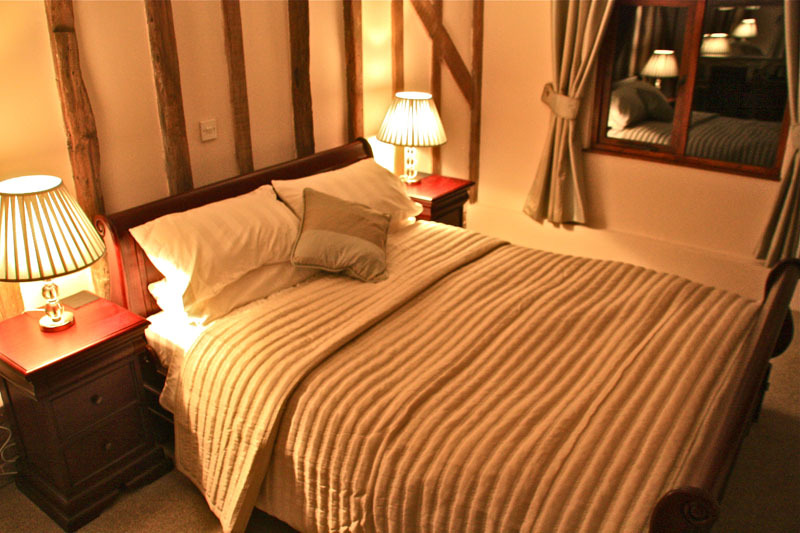 Our guest rooms are set aside on the other side of the house from our family, meaning you can enjoy the benefits of this lovely converted barn whilst having the freedom and peace of your own space. 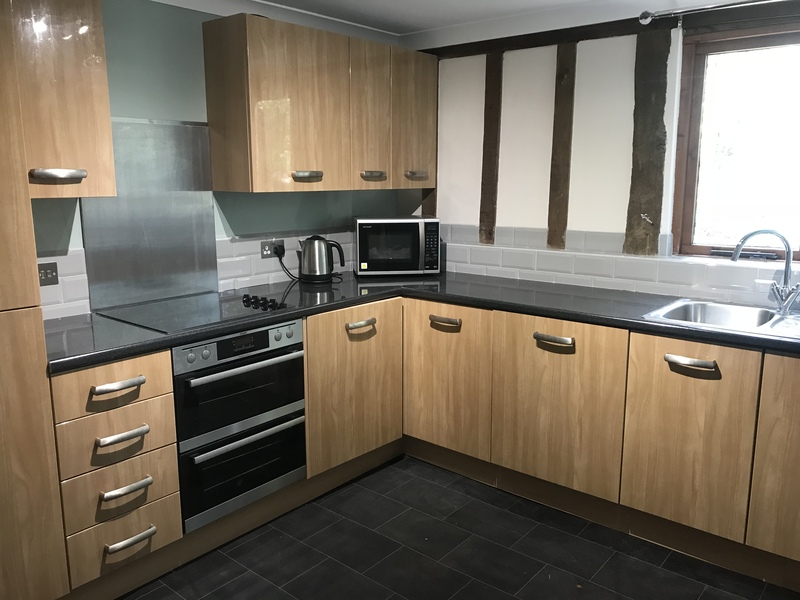 We have a second "Guest" kitchen solely for the use of long and short staying guests and tenants with fridge/freezer, dishwasher and washing machine. You will be allocated your own space so that you can make yourself at home here. 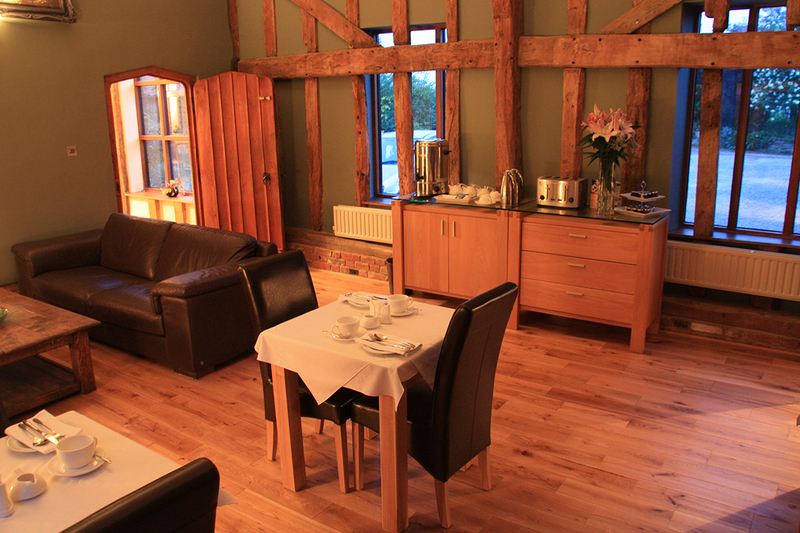 The Vaulted Hall is a stunning communal area where you can come to read, work or dine. There are patio doors that lead directly out to the gardens where you are welcome to sit and enjoy the birdsong. 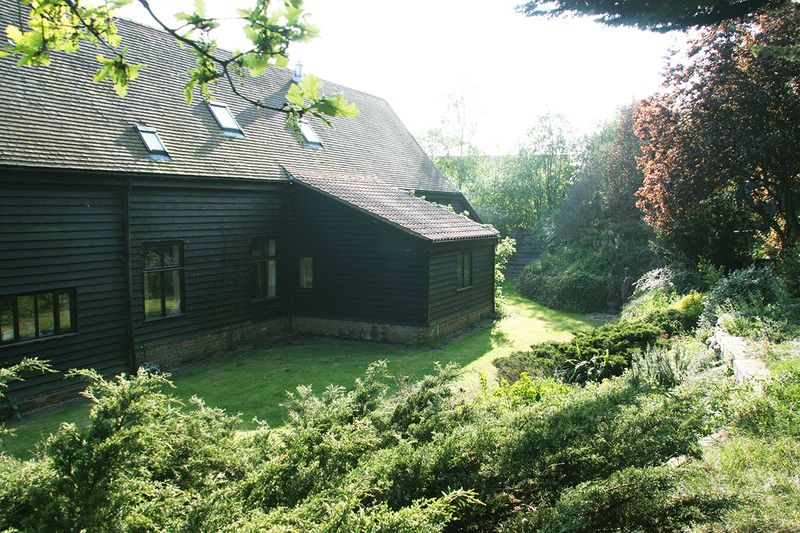 There are sweeping gardens that surround the barn which you are welcome to sit in and enjoy. There are also many lovely walks in the immediate area. There is off street parking directly next to the entrance and all three rooms are located on the ground floor. To talk to us about renting a room, please contact Michelle on 01371 850800 or by email to info@upperbarns.co.uk. Please note all short bookings (especially less than one week) should be made via airbnb by clicking here.